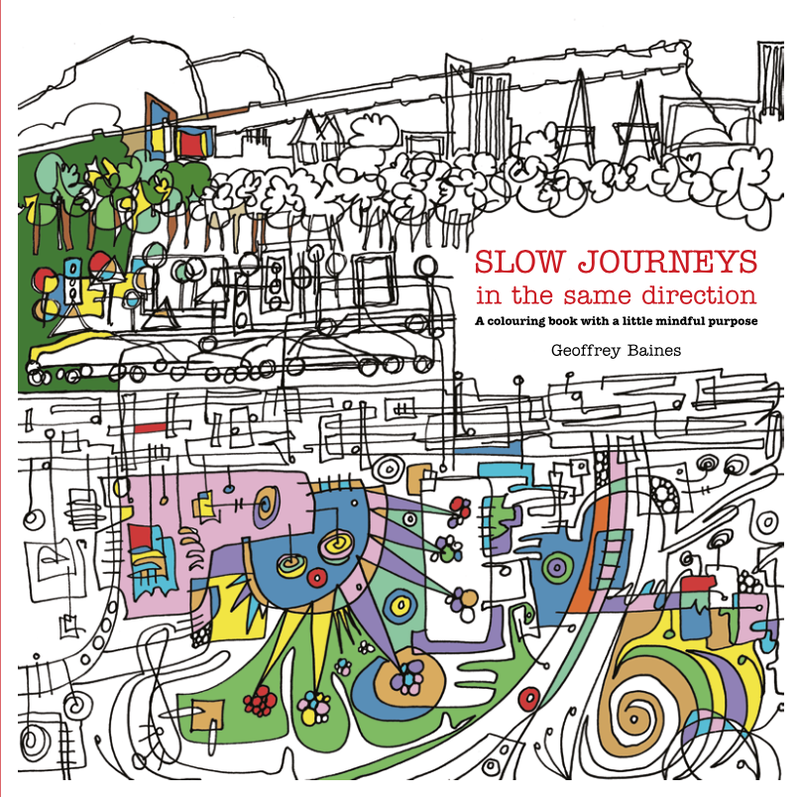 My book Slow Journeys in the Same Direction is now out. A colouring book with a difference, it opens the colourist to a mindful journe,y exploring who they are and what there contribution is. It is supported by an online resource at slowjourneys.org. You can simply enjoy colouring in the abstract doodles to see what emerges, or you can be led through a series of reflections that lead you to reimagining and living your life story. It keeps coming back to the central reality that people are amazing and there is far more to their lives than they often believe or know. You can purchase a copy from Methodist Publishing: £4.99 (exc. postage and packing).